Four months have passed since the Camp Fire, the worst wildfire in California history, ravaged bucolic communities in the Butte County foothills, including Paradise, Concow, Butte Creek Canyon, Cherokee, Yankee Hill and Magalia. Eighty-five people died, many of them elderly and unable to safely evacuate from an area where a wind-driven fire raced from home to home. The unspeakable loss of human life and the serious challenges being faced by survivors has dominated the Camp Fire conversation. Now, UC Cooperative Extension is beginning a dialog with many agencies involved to understand how such tragedies can be prevented in the future. 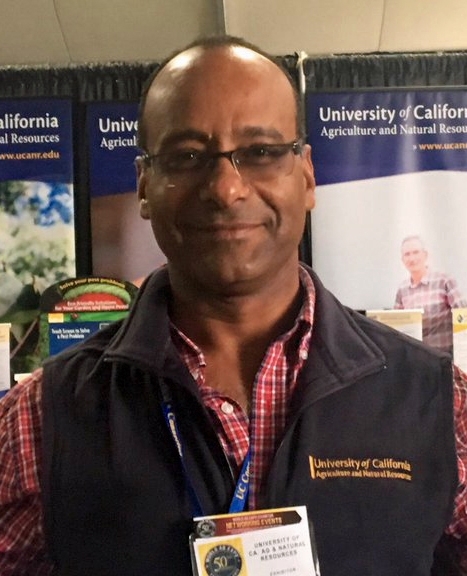 UC Cooperative Extension fire scientists and representatives of many California organizations conduct fire behavior research, study forest treatments – such as prescribed burns, timber harvest and mastication – and share best practices for home and community preparation. 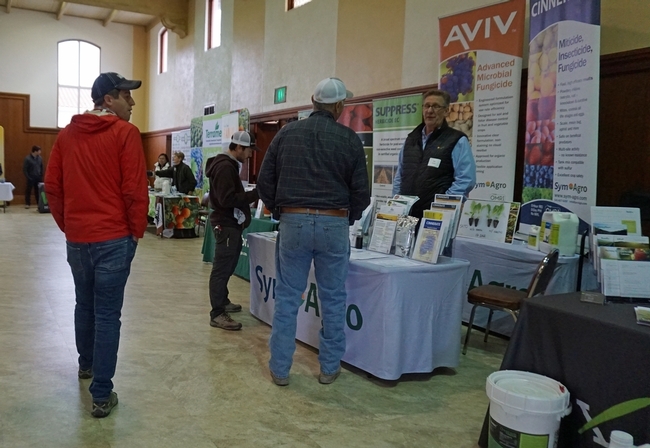 In the Butte County area where the Camp Fire took place, cooperating agencies include CalFIRE, the U.S. Forest Service, the Butte County Fire Safe Council, the Yankee Hill Fire Safe Council, Sacramento River Watershed Program, the Sierra Nevada Conservancy, the Bureau of Land Management, and others. While the Camp Fire was devastating, it could have been far worse. Working together for decades, the partner agencies have improved community safety and resilience. They have educated the public about defensible space, fire resistant homes, and evacuation plans. They have coordinated fuels treatments along evacuation routes and around the communities. Through their actions, they saved many lives and structures, protected the town's drinking water supply, and in some cases, provided access for hiking in areas that had been overgrown by brush. “When you drive for miles through blackened, burned trees and then arrive in a thinning project area full of green tree tops, you know that these efforts are worth it, we are having success and we can make a difference together,” said Calli-Jane DeAnda, executive director of the Butte County Fire Safe Council. Because of the Camp Fire tragedy, the partner agencies learned many lessons that can inform future maintenance and treatments to improve fire resilience in Butte County and other wildland areas. Kate Wilkin, the UC Cooperative Extension fire advisor for Sutter, Yuba, Butte, and Nevada counties, is able to point to projects implemented in the Camp Fire zone that saved lives and structures. For example, one family in Paradise was featured by the news media for their successful advance fire planning, which even included the installation of sprinklers on top of the house. Rather, passive resistance to fires through better building design, materials and maintenance greatly reduce structure loss. State law requires homeowners in wildfire areas to clear 100 feet of defensible space around their structures. Most towns in wildfire-prone areas also have their own defensible space codes. Wilkin said where she lives in Grass Valley, anyone with less than an acre of land must maintain their entire property as defensible space. This guideline is a start, but there is more that people who live in wildfire-prone areas can do to make their homes resilient to fire. UC Cooperative Extension scientists recommend creating a five-foot buffer immediately surrounding the home almost completely devoid of plants and anything that can burn - including wooden fences, firewood, deck chairs and pillows, brooms and other wooden tools. This extra precaution is important as embers from a distant wildfire can land on or adjacent to a house and ignite combustible items which in turn ignite the home. It was evident in the Camp Fire that the first five feet around homes was a critical factor in the survivability of structures. The zone can include noncombustible materials such as rock mulch, stone pavers, cement, bare earth, gravel or sand. Low combustibility materials, such as irrigated and maintained lawn or herbaceous plants less than five inches high, are okay. All leaves, needles or other vegetation that falls in this five-foot zone must be removed during the fire season. “The non-combustible space adjoining the house may be the difference between losing it and all the contents to a wildfire versus returning to the property with the home unscathed,” Wilkin said. Fire survival measures can also be taken at the community level. In Paradise, the Butte County Fire Safe Council funded CalFIRE crews to thin a number of areas in the watershed below Paradise Lake in 2013 and 2014. Taking these actions allowed an area for firefighters to start a defense and start putting out the flame front, Wilkin said. “A CalFIRE chief told residents, ‘You provide the offense, we provide the defense.' Homeowners and communities need to get everything set up for successful firefighting,” she said. Forest thinning has the added benefit of improving recreational opportunities. 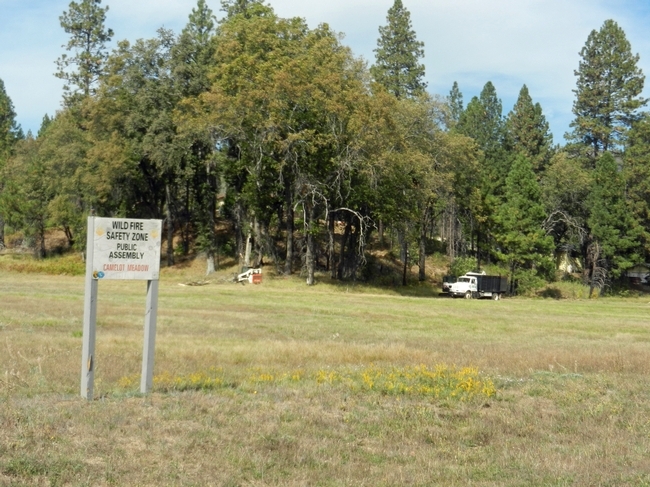 Near Magalia Pine Ridge School, an 11-acre mastication project in 2018 funded with $30,000 from the Butte County Fire Safe Council cleared overgrown vegetation around the school. This helped strengthen the area's public assembly location, which was identified on the community's evacuation map, and opened up access to a forest hiking trail that was blocked by tangled brush. The open space dramatically slowed the raging Camp Fire when it approached the school, which is now one of the only schools open in the Paradise Ridge community. Forest thinning also protected the drinking water for the town of Paradise. 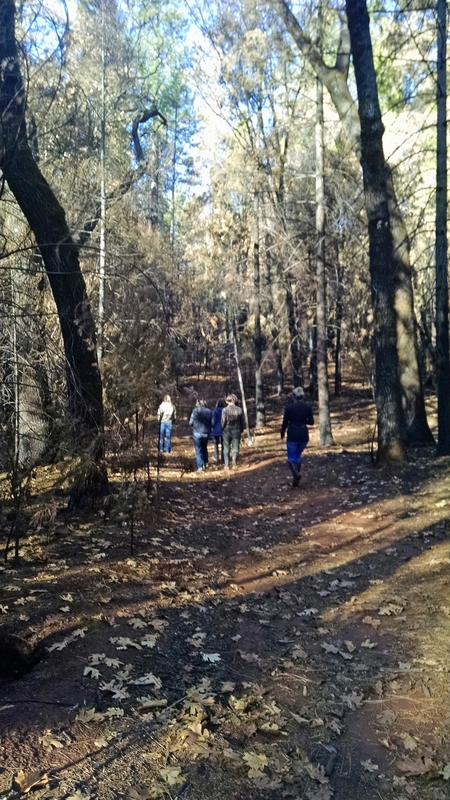 A combination of projects undertaken by U.S. Forest Service, Sierra Pacific Industries and the Butte County Fire Safe Council aligned to allow fire fighters to combat the fire and ensure that the source of drinking water was protected. In 2013 and 2014, the Butte County Fire Safe Council and Yankee Hill Fire Safe Council created a wildfire public assembly safety zone in Concow. The work was completed by inmate crews. During the Camp Fire, dozens of lives were saved when sheriff deputies, firefighters and citizens were able to shelter in the area. CalFIRE is reluctant to designate temporary refuges because they don't want people to rely on them in place of evacuation. During a quick-moving firestorm, it could be an area where people can shelter if they cannot get out. Wilkin is working with Paradise parks to identify areas ahead of time with enough space to meet new national firefighter standards to protect people's lungs from superheated air. Shannon Cappellazzi, Soil Health Institute is project scientist for the Western U.S.
Shannon Cappellazzi, one of six project scientists involved in an expansive Soil Health Institute (SHI) initiative, visited the UC West Side Research and Extension Center in March to take soil samples from research plots managed for 20 years with soil building practices. The West Side research plots are one of 120 locations in Canada, the United States and Mexico where the SHI scientists are collecting data to evaluate soil health indicators at a continental scale. The initiative will identify acceptable soil health measurements and standards, as well as launch a comprehensive evaluation program that relates soil health to productivity, economic and environmental outcomes. Cappellazzi is project scientist for the Western U.S. and coordinates the soil health team's pastures and rangeland research. “Our project at West Side started in 1999 and is a unique research resource in California because of its dedication to reduced soil disturbance and soil biodiversity in food production systems,” said Jeff Mitchell, UC Cooperative Extension specialist and leader of UC's Conservation Agriculture Systems Innovation. Since it was established, the research plots have been managed in an annual rotation of cotton, processing tomatoes and more recently sorghum, garbanzo beans and melons, under four different treatments: no-tilled plus cover crops, no-tilled with no cover crops, conventionally tilled with cover crops and conventionally tilled without cover crops. UC West Side REC agricultural technician Tracy Waltrip conducting soil hydraulic conductivity determination in the NRI Project field. 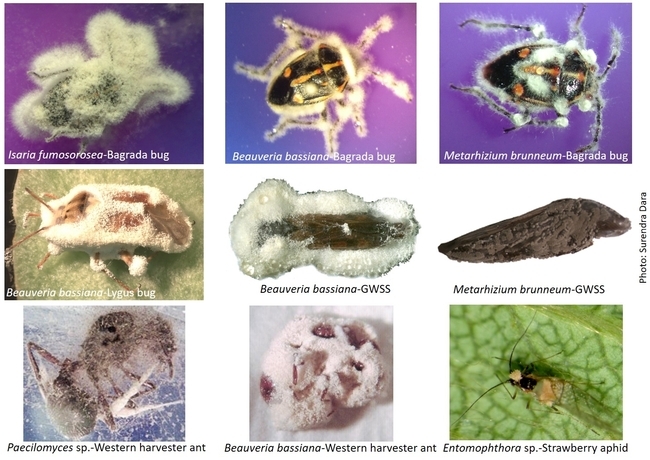 Cappellazzi collected samples that will be analyzed for 39 different soil health indicators. The sampling included real-time measurements in the field during her visit as well as archiving samples that will be sent to four analytical laboratories for an array of tests. 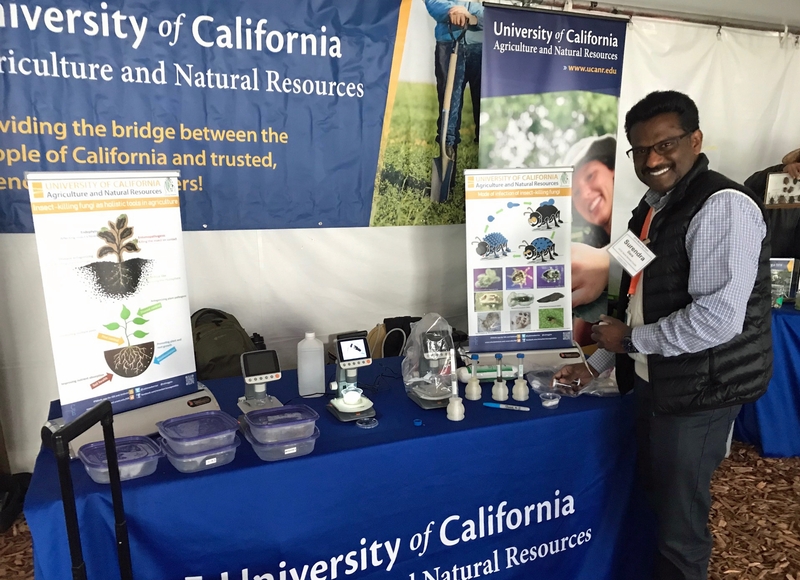 “Our research project at the West Side REC has enabled scientists to reach many conclusions about soil health in the past. 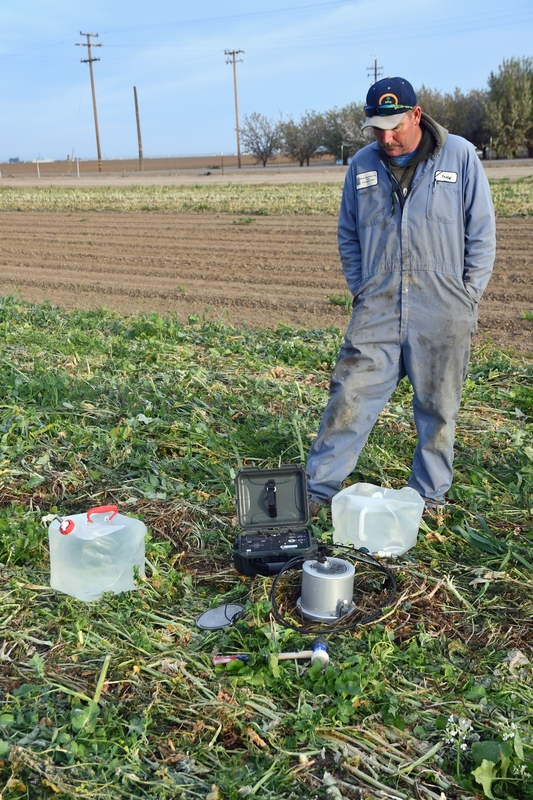 But this very exhaustive sampling by the Soil Health Institute is perhaps the most comprehensive battery of tests that have ever been performed on any study site in the San Joaquin Valley to date,” Mitchell said. The research initiative is funded with a $9.4 million grant to the Soil Health Institute, the Soil Health Partnership and the Nature Conservancy to improve soil health and support positive economic and environmental outcomes for American farmers and ranchers. The goal of this project is to support research and education that accelerates adoption and benefits of soil health management systems nationally. 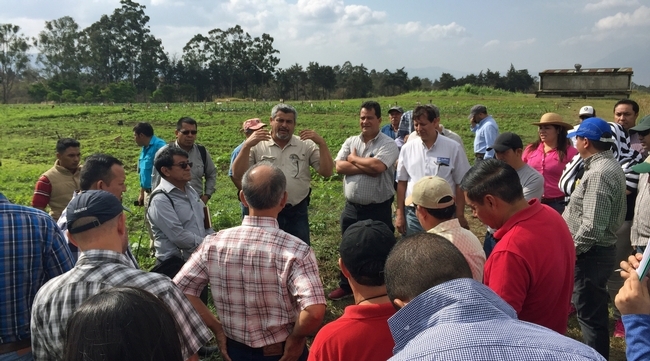 Farming practices that improve soil health can increase profitability while protecting natural resources like air and water for communities. 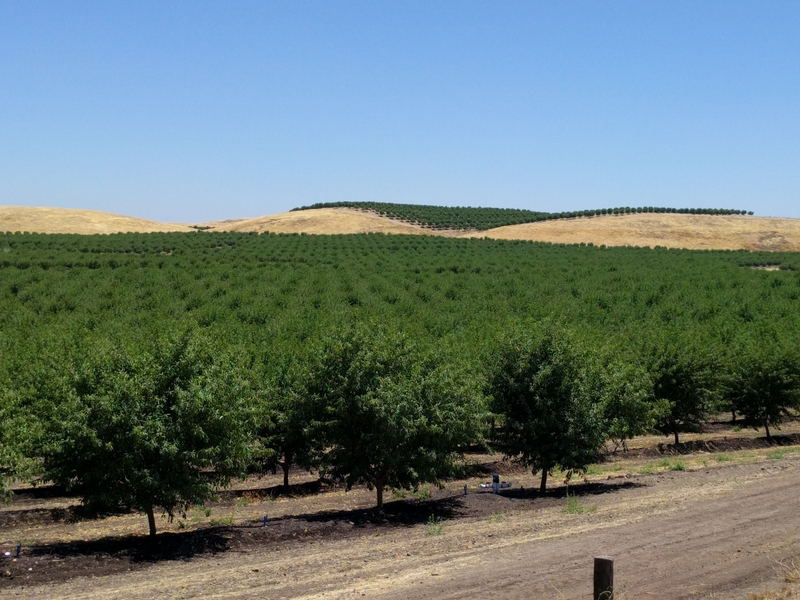 Two UCANR Cooperative Extension specialists have recently launched CalLands, a powerful online tool that can help users understand how land ownership impacts California's croplands. To build the CalLands' interactive website, Luke Macaulay and Van Butsic — both assistant UC Cooperative Extension specialists based in UC Berkeley's Department of Environmental Science, Policy, and Management — combined satellite-generated maps of land cover created by the U.S. Department of Agriculture with publicly available land ownership records. Next, they anonymized ownership identity and pulled data from all 58 California counties to include parcels of land larger than five acres. The result is a database that features 543,495 privately-owned properties across the state, creating a data-rich map of crops and ownership boundary lines in every county. The interactive map can be filtered by county to display characteristics of land ownership, percentages of private and public ownership, breakdowns by crop-type, and summaries of land-use statistics. A screenshot of CalLands, and interactive online database that allows stakeholders to understand cropland use and ownership characteristics. CalLands allows users to explore how crops are distributed within a county or across the state or understand how ownership size impacts how land is used. 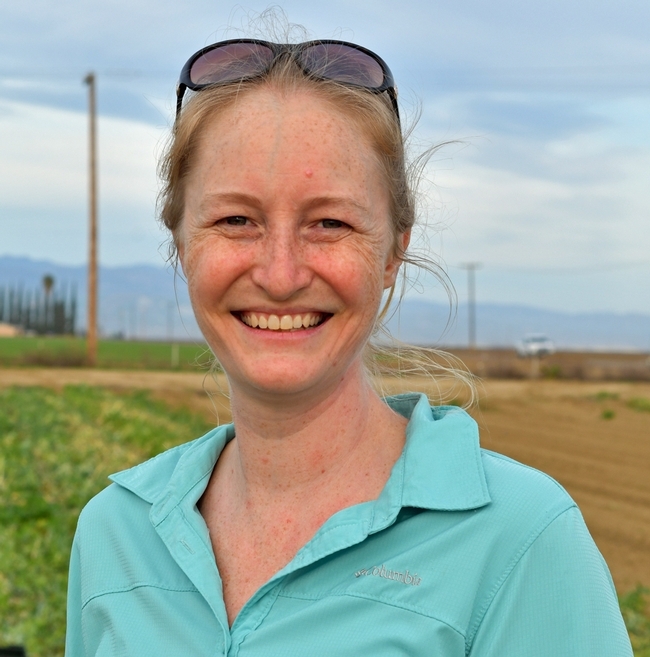 In a 2017 study on cropland ownership published in California Agriculture, Butsic and Macaulay discovered that the largest five percent of properties account for 50 percent of California cropland. The two created CalLands with the aim of helping a wide variety of stakeholders understand land cover and land use at the county and individual land ownership scale. “CalLands helps expand people's understanding of the landscape and how farmers across the state are using their land,” Macaulay says. The website tells the story in visual terms of the location of key crops over time, including water-intensive plants like alfalfa and almonds, and illustrates the locations and acreages of both annual and perennial crops. This information may be useful for those seeking to understand agricultural water use and expansion and change of crops over time. 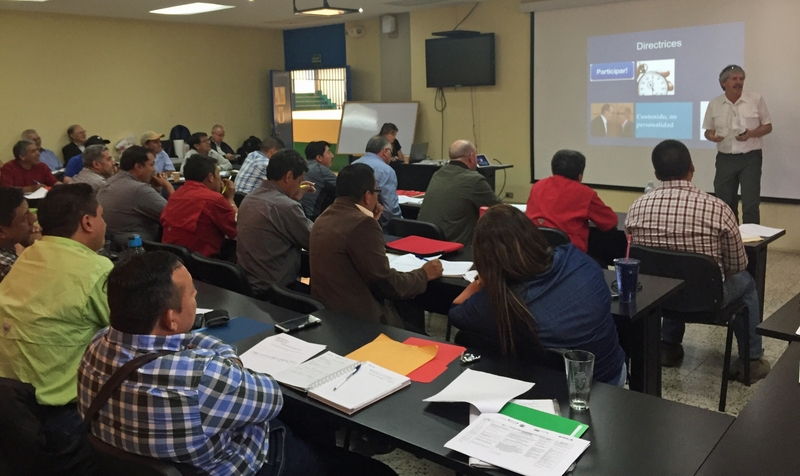 The team hopes that the tool will also help scientists conduct research that is beneficial to many agricultural stakeholders, such as UC Cooperative Extension specialists creating outreach programming, county officials proposing regulations, and resource managers hoping to understand cropland production.